A beach house nestled in to the edge of the Angahook State Park Reserve. 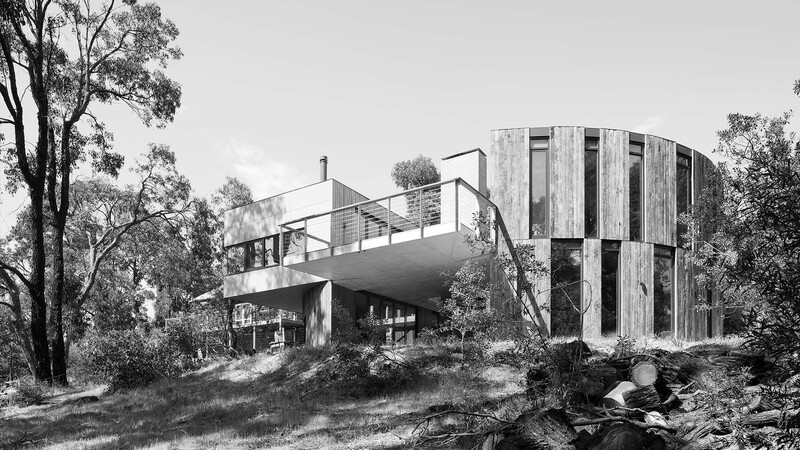 A timber clad ‘drum’ defines the internal living spaces, bisected with a generous deck on the upper and lower levels. 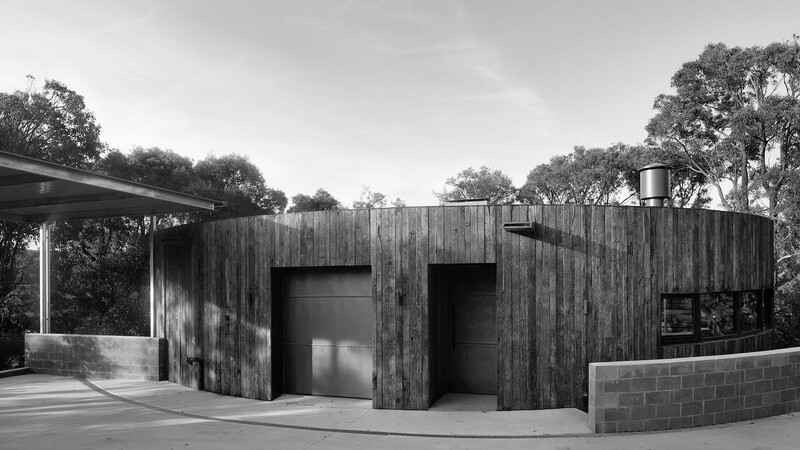 Circulation occurs throughout the external spaces encouraging a sense of engagement with the natural surroundings. Design team: Nicholas Byrne, Rob Knight, Fiona Newman. 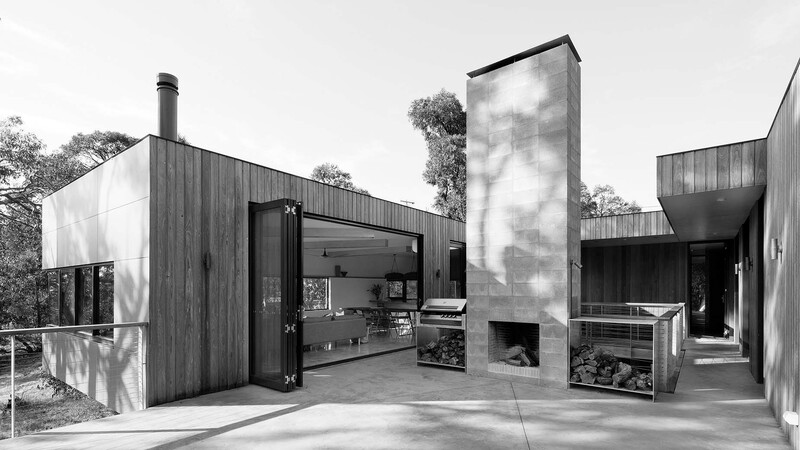 A collaboration with Clinton Murray Architects, lead architect Clinton Murray.